Could you go with a flooring that was a little more bold and graphic? You know how there is such a thing as compromise...well that is what happens in our home and that is why such a floor like the above is subject to only happening in our laundry room. I am certainly working on doing a trade..like say I might let an animal head mount come out of the garage and into the home in exchange for my choice of flooring in the living room. 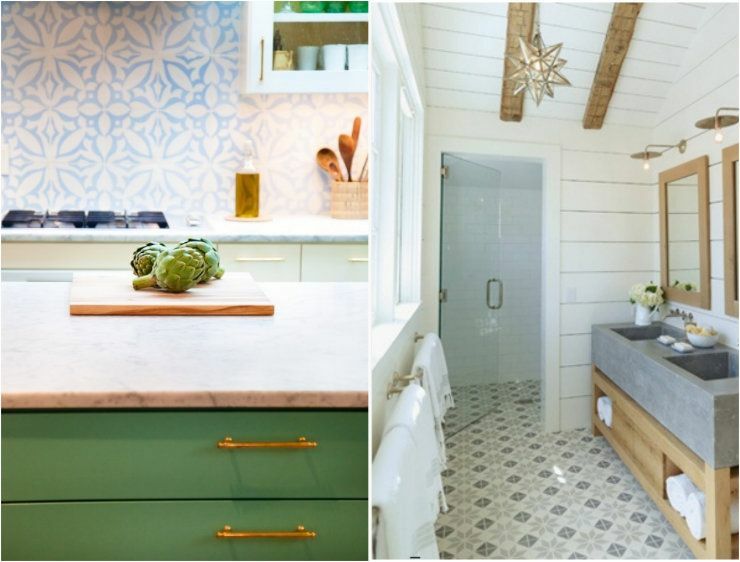 long post about how cement tiles are coming back in style, and included lots of inspiration pics and a great video that shows how they're made (which is fascinating). Not trying to "plug", but genuinely thought you might be interested! I personally love the diamond shape one you were first drawn to, but have seen it in a lot of spaces. I love everything you do though, so sure whichever you pick will be ah-mazing! That bedroom is one of my absolute favs! 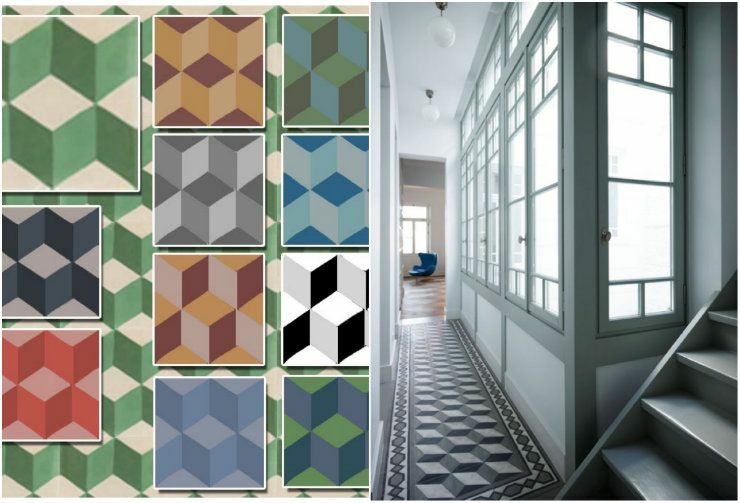 And love me some geometric cement tile!! SO exciting. Can't wait to see what you do with it! They all look so nice. Looking forward to seeing what you choose! whatever you choose, it's gonna be amazing. can't wait for the report! 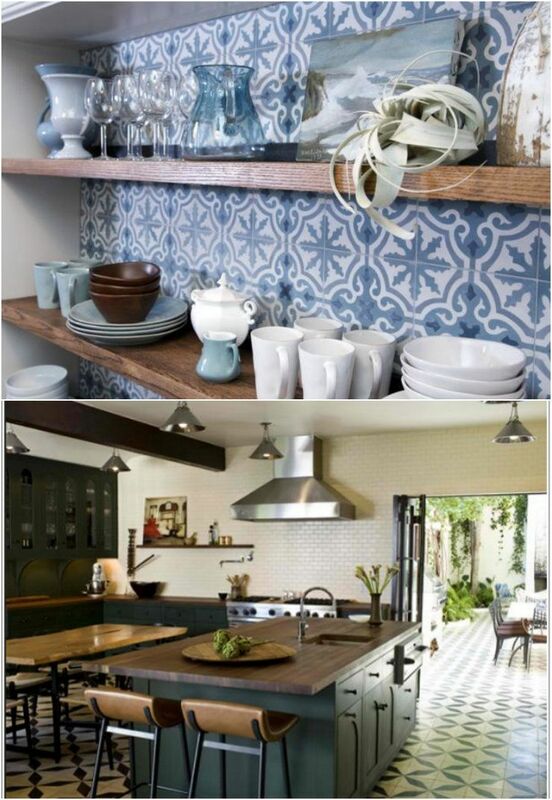 Love these tiles in the kitchen and bath! It gives such a timeless look. Looking forward to future posts on this! 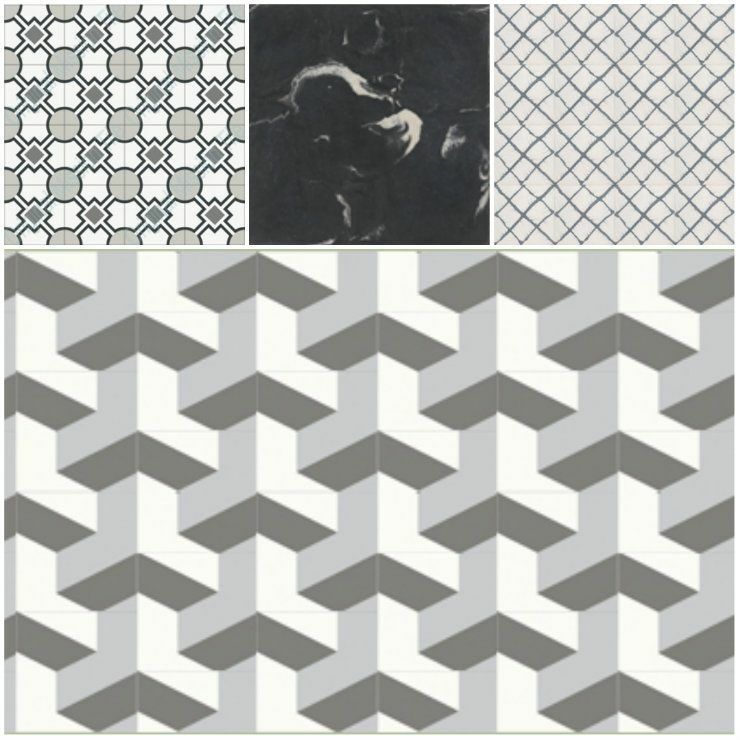 Great selection of cement tile. 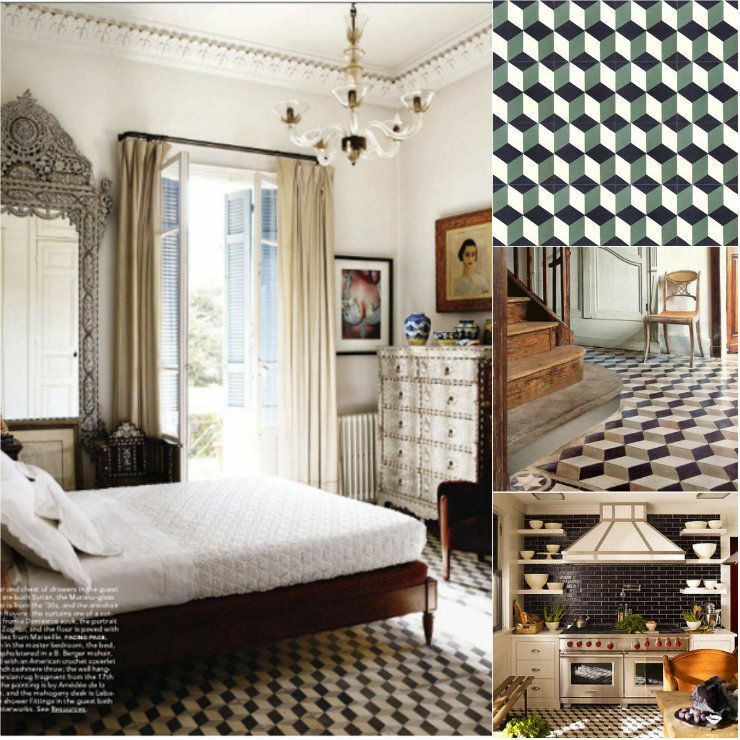 Wonderful to see you embrace pattern in your designs! Yes! Check out my post tomorrow on faking this look in my kitchen.... and wish me luck! I learned a lot from visiting your blog. Thanks. The house looks amazing its not only big but also very cozy, beautiful and very classy. What i love more about it is the way it have been displayed, especially the kitchen. This is a very nice place to be, and maybe one day i will also have the chance to live in such a house. Dissertation Literature Review Help Thank you. Another bright spot about it is that, unlike many others TuTuApp didn’t ask me to root my Android smart phone.